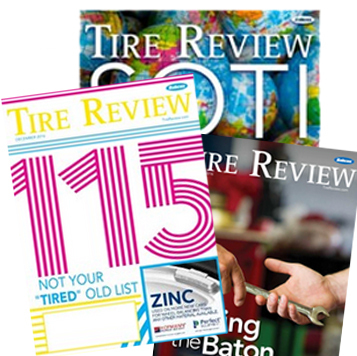 Join Dan Molloy, owner of Molloy Sales Development Group, Tire Review Editor Patti Renner and a panel of top tire dealers from across the industry to learn how to grow your sales during a flat market. Topics will include sales strategies to grow your revenue, culture changes, training employees and reducing your stress levels. The webinar is May 23 at 2 p.m.